Techniques for getting noticed, known and remembered. How to convert more patients in person, on the phone and online. The art of the consult and how to maximize patient engagement. Why and how to audit your practice on a regular basis. The importance of having an online dispensary for direct to patient fulfillment. How technology can keep your patient engaged with your practice between visits. 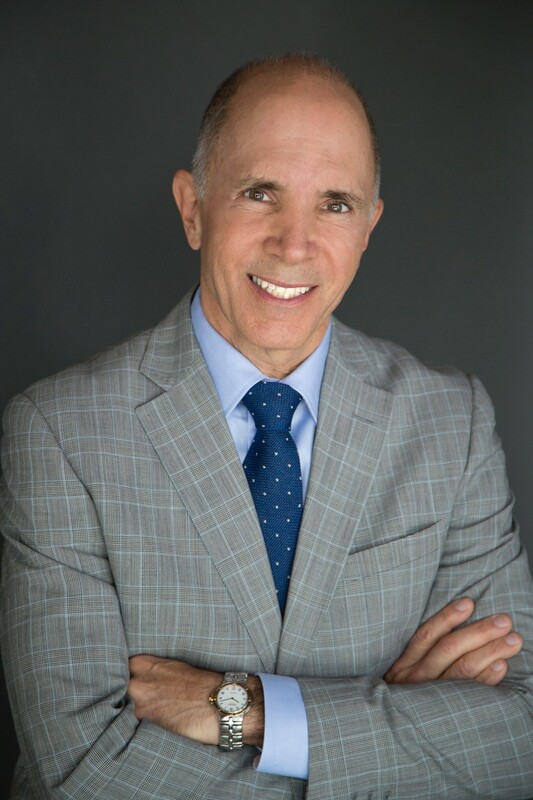 Mark J. Tager, MD is CEO of ChangeWell Inc., a San Diego-based training company that helps practitioners enhance their presence in person, on camera, and online. A prolific communicator, he has given more than 1,000 presentations, written ten books, and created over 100 video training programs. When not coaching practitioners to go from good to great, he helps health-related companies improve their messaging to doctors. He graduated from Duke Medical School and trained in Family Practice at OHSU School of Medicine in Portland, OR. 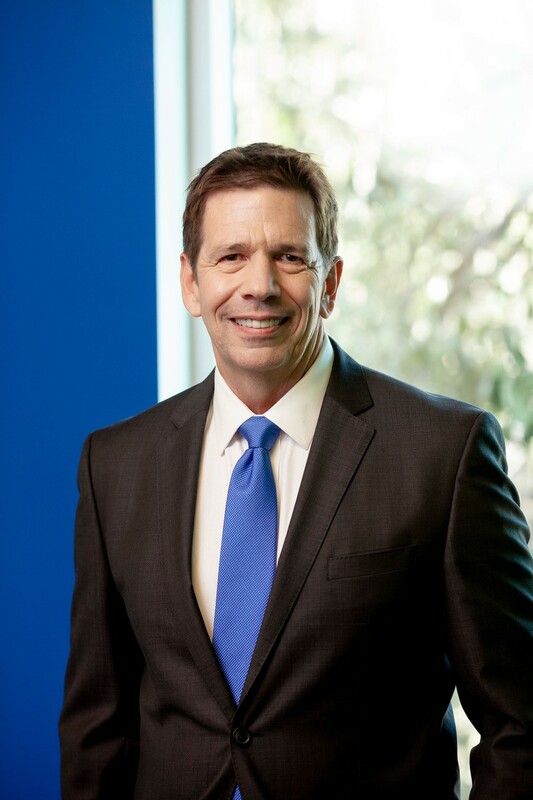 Stewart Gandolf, MBA is CEO and Creative Director of Healthcare Success, a leading healthcare marketing agency that delivers patients to doctors and hospitals. He has personally consulted with over 1,500 practices over the past twenty years. A sought after speaker, he has spoken at over 200 venues nationwide. Stewart is also an author and expert resource for many leading healthcare publications. His healthcare and digital marketing blog is subscribed to by over 19,000 doctors and executives worldwide.